Kingdom Hearts III released earlier this week which fans had been eagerly awaiting for over a decade but it was missing one final secret movie with its launch. It is now available and can be unlocked along with the epilogue by following a few requirements. 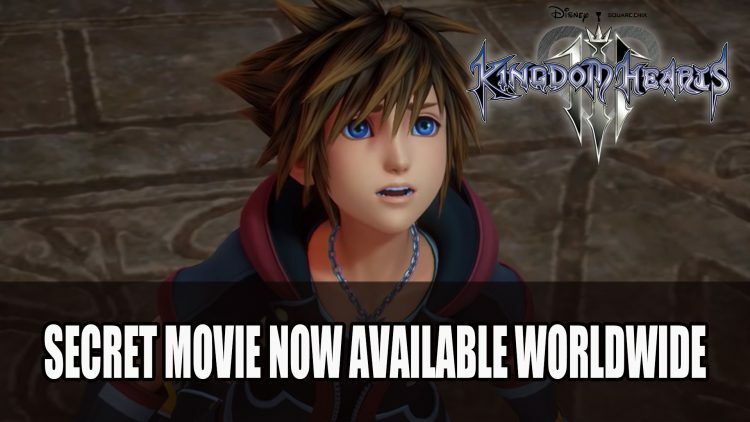 The secret movie which was announced by Square Enix would be joining Kingdom Hearts 3 a few days after its launch. Now the movie and the epilogue have been added to the game. If you wish to see both of these you will need to complete the game first. However, the secret movie also has its own requirements in order to unlock the final scenes depending on your difficulty setting. Exact amount of Lucky Marks required haven’t been shared for Normal or Proud mode but to be safe, the more the better. Kingdom Hearts III is available on Playstation 4 and Xbox One. 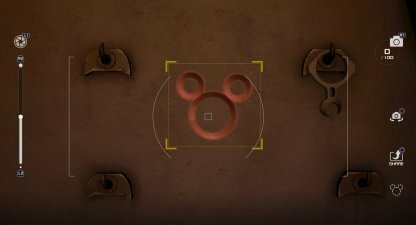 If you want to unlock the secret movie be sure to use our All Lucky Marks Guide as well as gain yourself in-game rewards and the Hidden Kings trophy. If you’re travelling through the different worlds in Kingdom Heart III be sure to check out our guides to help you in your adventure including Kingdom Hearts 3: All Synthesis Recipes Guide, Kingdom Hearts 3: All Accessories, Armor, Staves, Shields & Spells Guide and Kingdom Hearts 3: All Lucky Marks Guide. I have been playing on proud mode and I revived the video when I acquired 62 lucky emblems so I’m guessing it around 60 you need for proud mode.